Aberfeldy and District Gaelic Choir has teamed up once again with a visiting Welsh Choir, and together the choirs and supporting artistes will perform a charity concert in aid of Marie Curie Cancer Care. 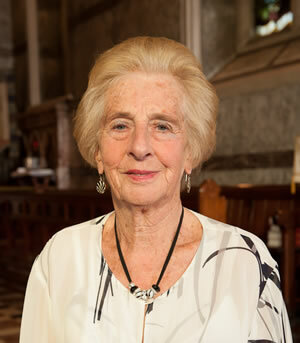 The Charity Concert will take place on Sunday 15 July 2012 at 7pm within the Breadalbane Community Campus, Crieff Road, Aberfeldy and will feature a varied programme of songs and musical entertainment in English, Welsh and Gaelic. 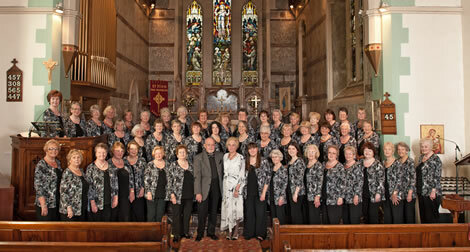 Voices in Harmony, a ladies choir from South Wales under the musical directorship of Joan Lewis MBE, was formed in 2005 with the aim of making music for pleasure and raising funds for deserving causes, and has performed to rave reviews at numerous charity concerts throughout England and Wales. Don’t miss this opportunity to enjoy a delightful evening’s entertainment while supporting a very worthy cause! Tickets for this Marie Curie Cancer Care Charity Concert priced £8 are available in advance from Wade Newsagents, Aberfeldy or contact our Secretary, John Duff (01887 820217), for your local outlet.